Have you ever experienced purchasing products or goods that are either not worth the money you have spent or are defective? You might have had this instance in your life and might have had returned the items and get a refund. A refund is the process of returning goods or products to their manufacturer in exchange for the exact amount that the customer paid for the product or goods. You can also like sales receipt templates. Refunds play a big part in the business industry and the business world. The process involves handling money and deciding whether a refund is feasible or not. In this article we have gathered refund sample receipts and refund receipt templates that you can download for free. These samples are very useful if you want to know more about refund and refund receipts, which we will be discussing below. A refund receipt is a document that states the amount of money refunded to a customer because of a faulty or defective product that they have purchased. 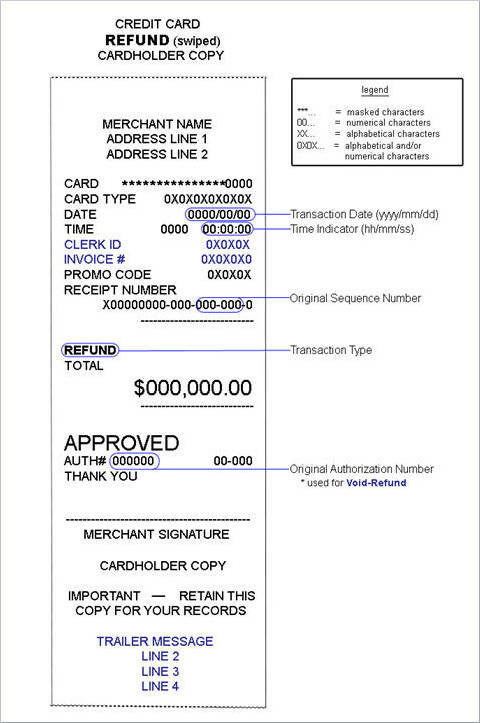 The receipt example includes information such as the amount being refunded to the customer, who approved the refund, and the reason why the refund was awarded to the customer. A refund receipt is important in every refund transaction because it will serve as proof that a refund has already been granted and that the customer or recipient has already received the amount stated in it. Just like any other receipt formats and documents, a refund receipt can be used as proof or evidence that is to be presented in court if the need arises. When selecting products or goods that we want to buy, we always choose the best and one that looks new and doesn’t not have any damage of any sort. As consumers, as much as possible we do not want to buy items that are defective or unsatisfactory. You can also like receipt voucher samples. We avoid having to return the product and go through or experience such event as the refund process. The process should be followed accordingly based on the refund policy by a given company or business. A refund policy is the terms and conditions that both the manufacturer and the consumer need to comply with in cases of defective, faulty, or unsatisfactory products that need to be returned. Refund policies vary from one business to another and it also depends on the state where the business operates. Different states have their own refund policies for companies that businesses need to comply with. Mostly, refund policies need to be posted by manufacturers or businesses on places where it can be easily seen and read by their consumers. They could be on receipts or on payment counters for every consumer to see. Failure to comply with such regulations is subject to serious legal matters. The refund policy procedure of most manufacturers provides the consumer seven days to be able to return a product and get a refund. Some manufacturers provide three or five days. Although laws state that products and goods can only be returned if they are defective or if there is a problem with them, the refund policy still needs to be followed before deciding that the refund cannot be done. You can also like expense receipt samples. When Is a Refund Necessary? Anyone can submit or file a refund request, but not all of those refund requests are valid. There are instances when requesting for a refund is necessary and we have made a list of them below. A refund is necessary if the items or products purchased by a customer or consumer is defective or faulty. You can also like cash receipt samples. A refund is necessary if the advertisement of the product being sold does not tell the truth about the real product. A refund is necessary if it is still within the period of time that is allowed by the manufacturer to have items or products to be returned for a refund. The length or the period of time mentioned is different for every manufacturer. They are always stated in payment receipts and posted on places where they can easily be seen by their customers. A refund is necessary if the purchased product gets damaged or malfunctions after it has been used for the first time. This is only applicable if the damage and the cause of the malfunction is not because of the doing of the customer. You can also like order receipt samples. A refund is necessary if the purchased itemized receipt was damaged during delivery or while it was transported by the manufacturer to the customer. The customer has the right to have it returned and get a refund or they could also get a replacement, whichever they prefer. Refund is a big issue and will always be a big issue for both manufacturer and consumer. Refund receipt templates play a big role in the refund process and ensure that the refund policy is used as the basis for all of the refund transactions that are done between a manufacturer and a consumer. 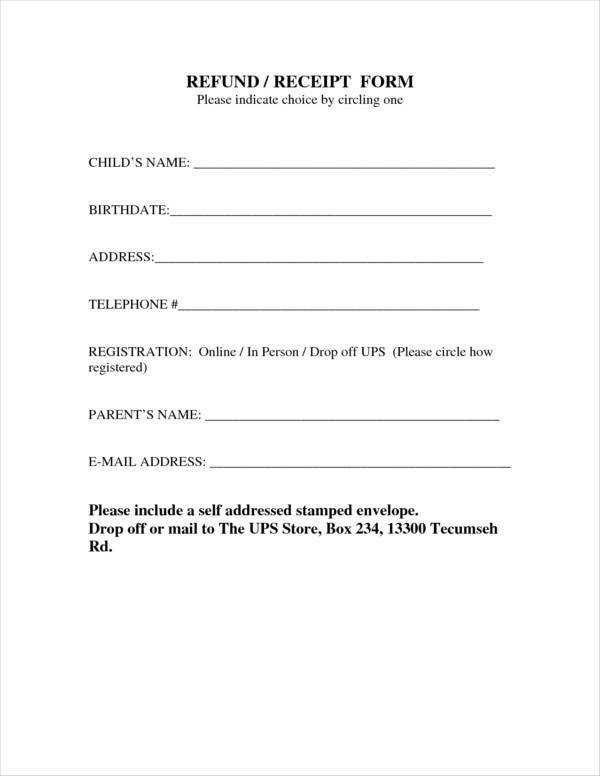 Below is a list of the importance of a refund receipt. A refund receipt is important because it serves as a proof that the refund transaction that took place between the business or manufacturer and the consumer has taken place. Thus, having a refund receipt will complete the record that the business has and the consumer will have a proof of their own. 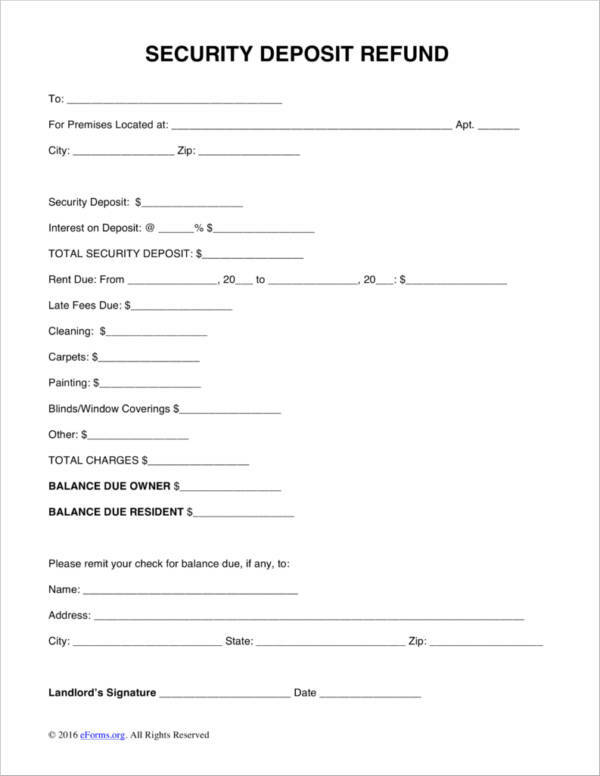 You can also like down payment receipt samples. 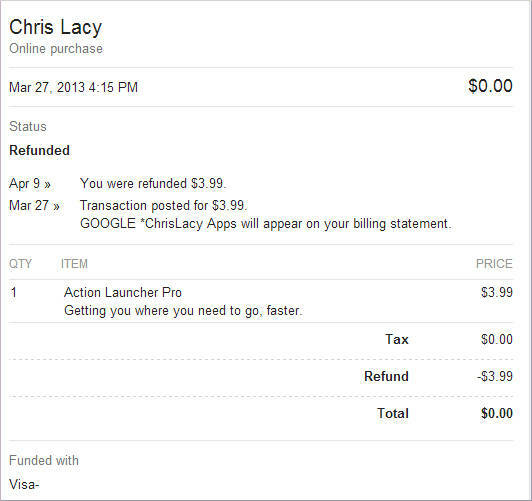 A refund receipt is important because it prevents the occurrence of fraudulent refund requests. Customers who are provided with a refund receipt will not be able to request for a refund for the same claim as the refund receipt recorded by the business is proof that they have already been reimbursed the specific amount for the refund they have requested. You can also like medical receipt samples. 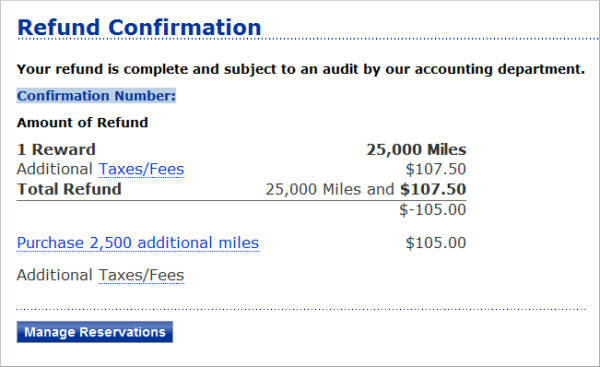 A refund receipt is important because it minimizes the chances of getting audited. The refund receipt serves as a documentation of the transaction and this helps a lot in answering questionable activities, especially if it has something to do with money. There are so many things that a receipt can do for you, regardless of what kind of receipt it is that you have. It could be a general receipt, company receipt, or order receipts, they are useful and important.